Hello! Project Egg at your service. "There are people among us who, at first sight, may seem normal... 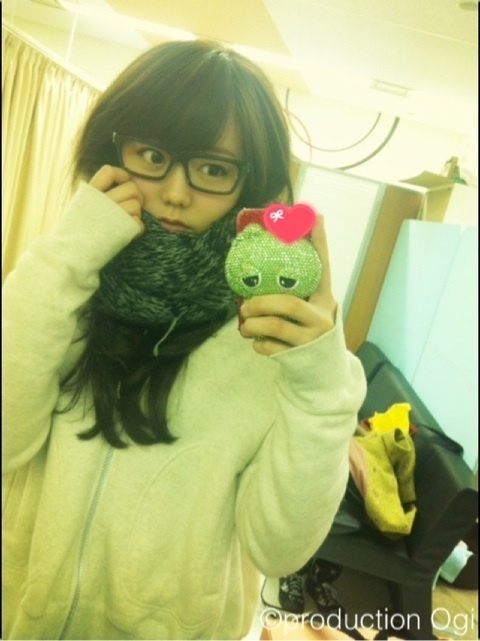 But in reality have hidden qualities that will surprise us all..."
I've started liking Momoka more and more! 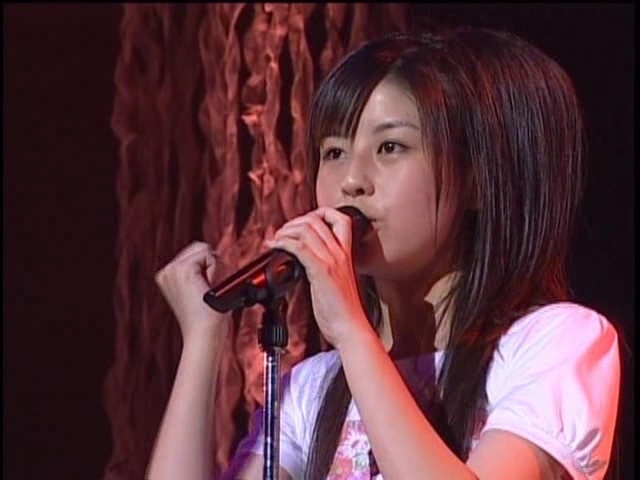 She really stood out to me in the June Egg concert DVD (with Hajimete no Happy Birthday perf). Somehow she looked prettier and 'shinier' than before Her hair looked great I still don't know much about her personality, though.